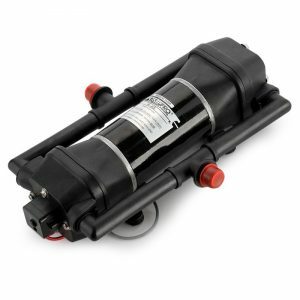 The new Warton 8.0HP Twin-Stage Petrol Water Pump has landed! 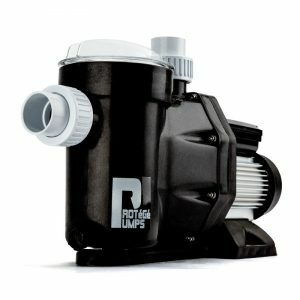 This High-Pressure water pump will provide outstanding performance for firefighting duties. With the convenience of no less than four outlets, seriously impressive head of head of 160 meters, and two hour run time on a single fill (load dependent), you won’t get caught out when the going gets tough! Thanks to the powerful Warton 220cc 4-stroke engine and twin impeller design, transferring water up slope or to a second, third or fourth story now takes less setup time and half the fuss. 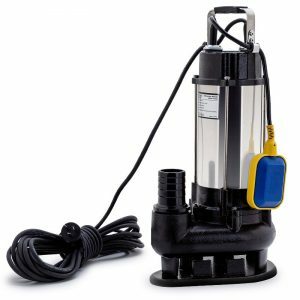 You’re sure to be amazed with the versatility and performance of the Warton 8.0HP Petrol Water Pump. It is also suitable for high head general water transfer such as filling tanks, as well as sheep jetting, irrigation and boom spraying. Efficient and powerful - with its centrifugal pump and superior twin-impeller design, pump discharge loss is reduced. The suction entry on both sides of the impeller provides axial balance to the impeller, which offers full range pump performance linear to engine throttle. Prolonged engine life - the low oil alert alarm will stop the engine when oil is insufficient to avoid damage to the engine. 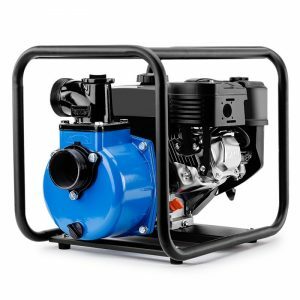 Ideal for battling Australian brush and bush fires - with four outlets and class leading pressure coupled with extra-long lasting fuel tank, with Warton you can have peace of mind when it comes to protecting your property.